Hello Friends Sculpture unveiling, Monday 10 December 2007.The Sculpture stands in the Atrium at Bridgewater Place and was created by artists Bryan and Laura Davies and commissioned by Landmark development projects. Besbrode Pianos Leeds UK. 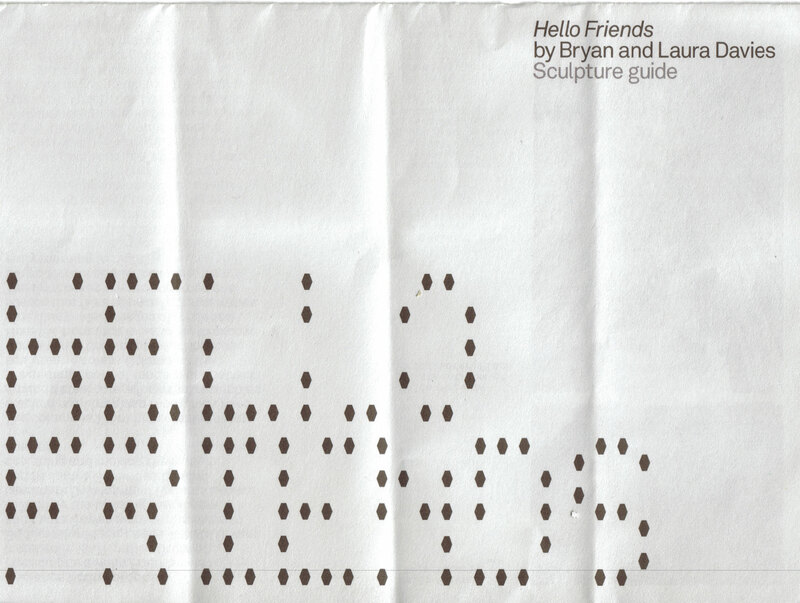 "HELLO FRIENDS" SCULPTURE UNVEILING. 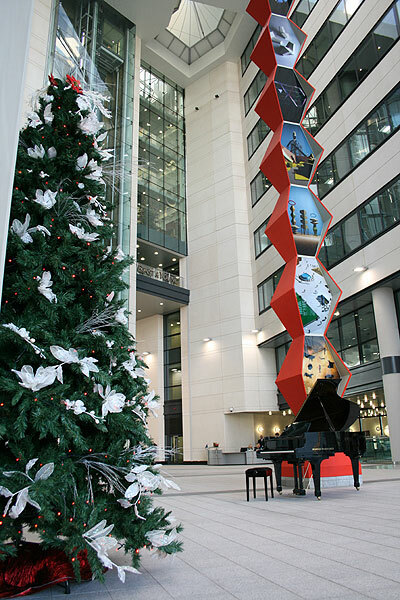 MONDAY 10TH DECEMBER 2007, AT THE ATRIUM, BRIDGEWATER PLACE, LEEDS. 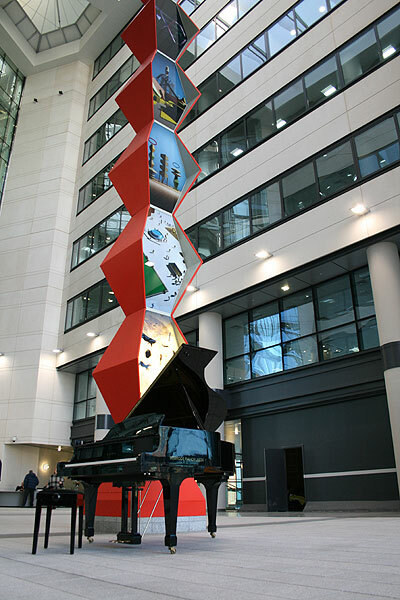 The Sculpture "Hello Friends" was installed in 2007 in the atrium at Bridgewater Place, Leeds. 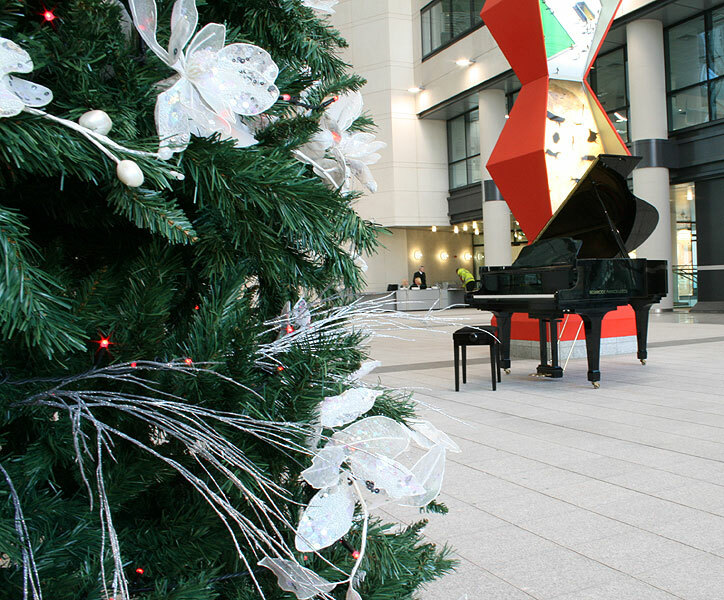 Artists Bryan and Laura Davies were commissioned in 2006 by the building developers Landmark Development Projects Ltd and St James Securities Ltd, designing and making the work in one year. 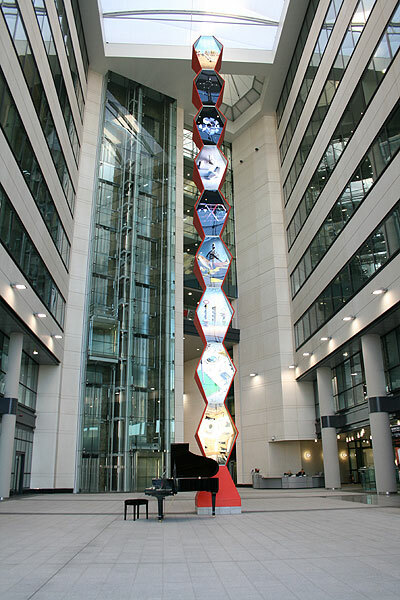 The column is 17.5m high created from stacked fibreglass rhomboids fixed around a steel core. The front face is cut away to expose nine illuminated images of modelled scenes that tell a science fiction narrative. 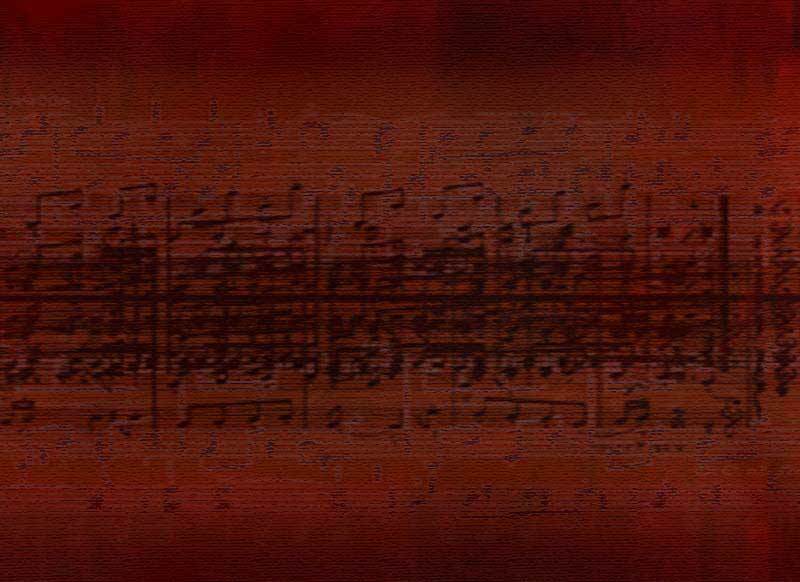 The light boxes are programmed and play different sequences daily, from early morning to night. 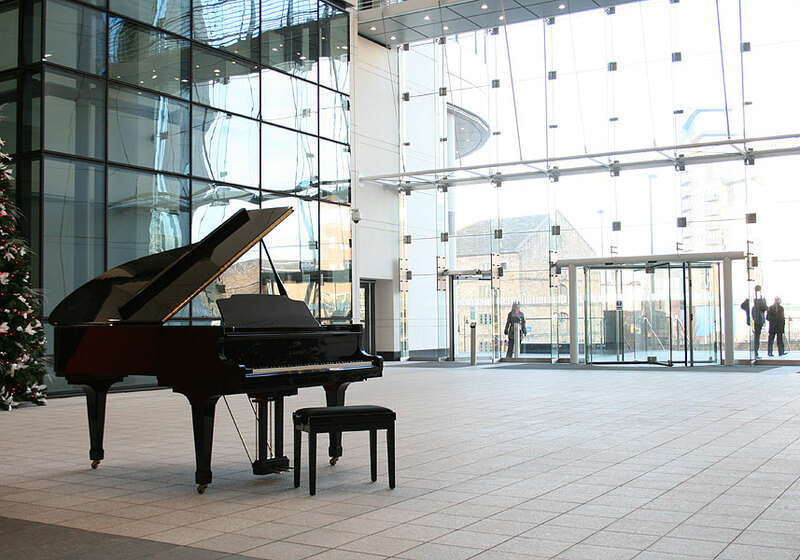 Laura and Bryan hired a piano for the sculpture's unveiling, Here are our photos from the event.